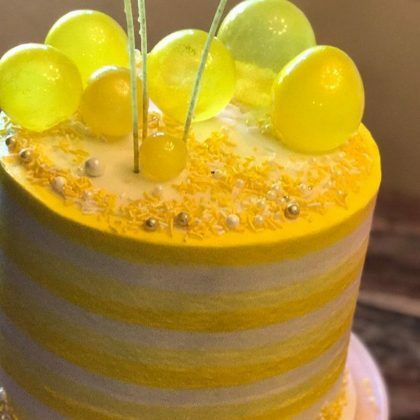 Tiffani Thiessen showed off “Another gorgeous cake by” Singer Sisters Sweets in August 2017. 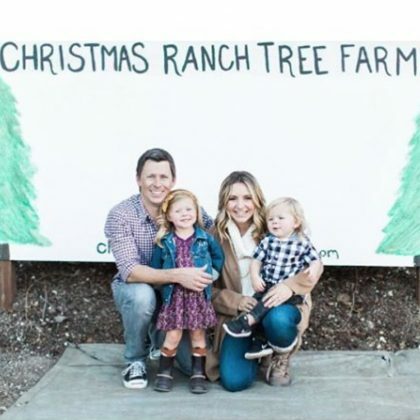 In November 2016, ﻿Beverley Mitchell shared that she brought her family to the “magical” Christmas Ranch Tree Farms, Thousand Oaks to pose for a picture for her holiday card. 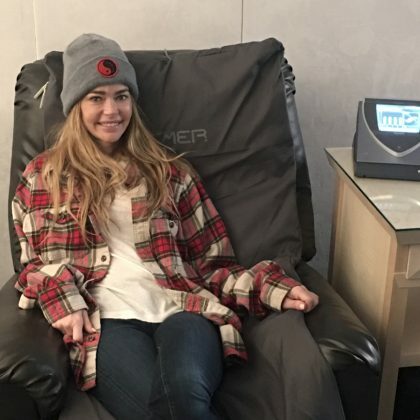 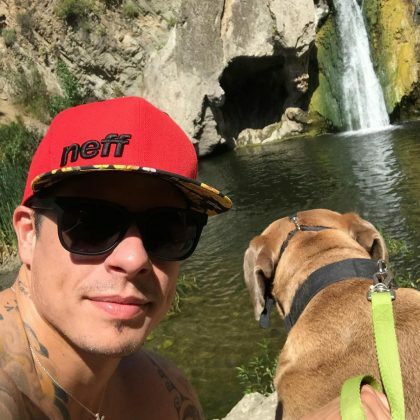 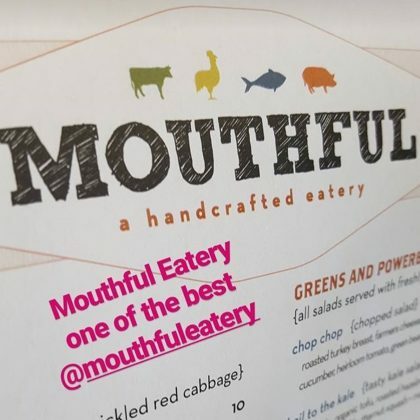 LeAnn Rimes﻿ engaged in some “#silliness” with a friend at Finney’s Crafthouse & Kitchen on a “#saturdaynight” in September 2016. 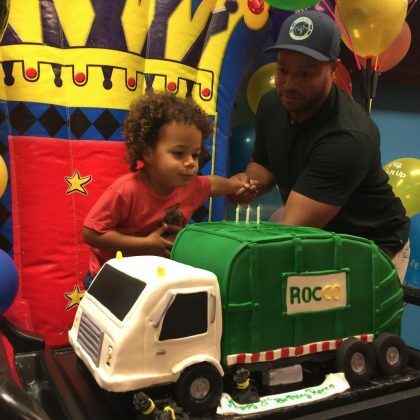 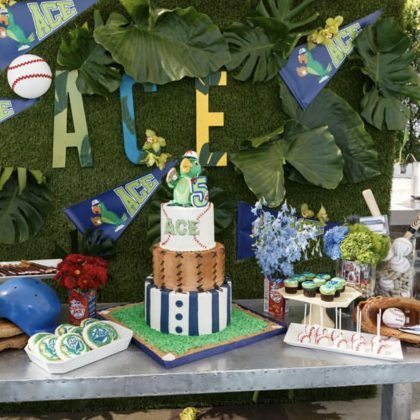 Cacee Cobb﻿ gave “A big shout out to” JaimeCakes in August 2016 for making the “most epic trash truck cake of all time” for her son’s third birthday party. 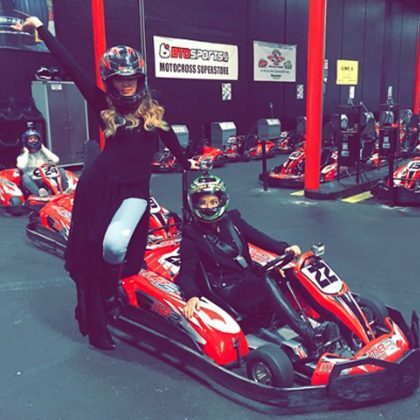 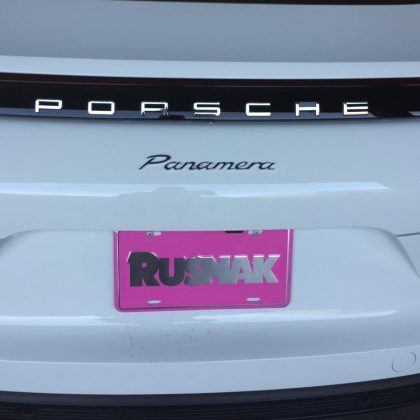 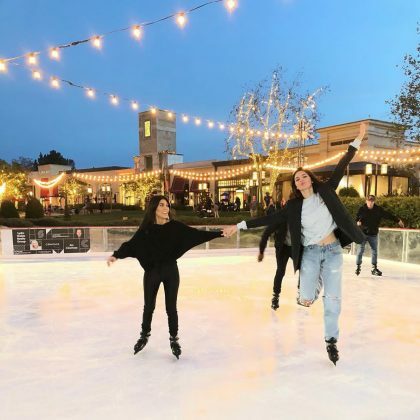 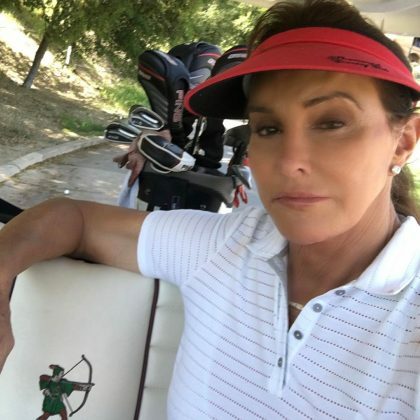 Khloe Kardashian and Kourtney Kardashian got geared up at this MB2 Raceway in December 2014 and said, “Vroom vroooooooommmmmmm.” (Kourtney drove car #22).